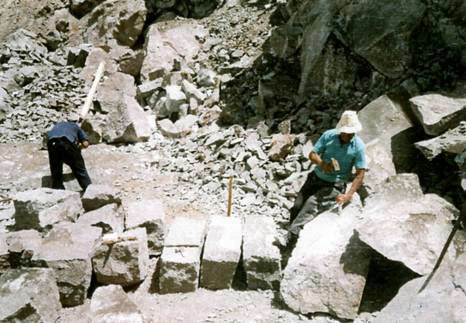 Andesite stones are brought from the quarry to our facilities in sequence. 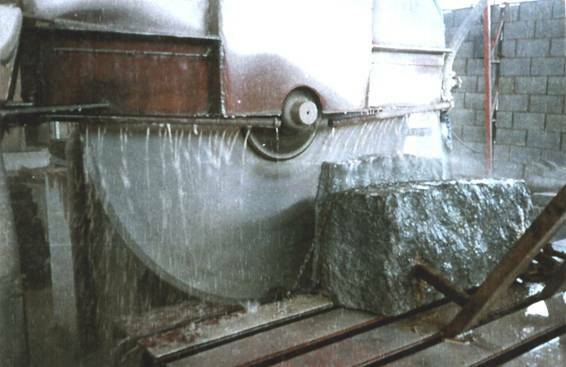 First large blocks of stone are cut from the raw rock and the taken for processing. when they arrived, they are cut again into thinner pieces, the resulting sliced pieces are called slabs. Those cut slabs are then shaped depending on their end usage, staircases, window surrounds, fireplaces, fountains, vases, statues, balustrades, single sinks, double sinks, tables, anything that you want reproduced or made can be done by us. As we have profficient workers and state of the art machinery, used In the manufacturing process to allow for many different types of applications or custom design. 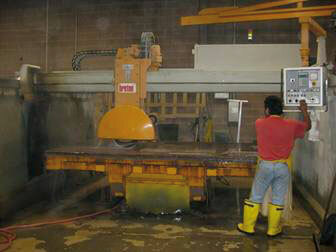 Several functions are performed by the Saws during manufacturing. The block saw, and gang saw will cut the massive stone blocks into slabs. 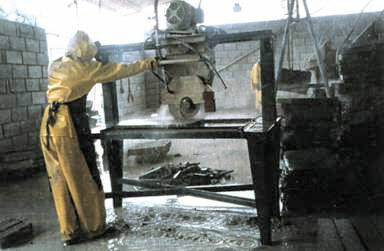 Diamond wire saws are used nowadays. 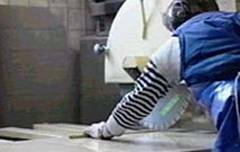 Circular metal blades studded with diamonds are used and water is sprayed on the blade to cool it during the cutting process. Then measuring begins, in order to accomplish, custom cuts and special shapes. The second cutting process takes place after measuring is finished, this time with smaller saws more efficient for precision small cuts. One of the main benefits of Andesite is their strength and durability. 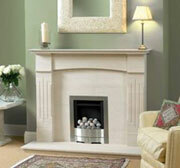 Our stones are able to withhold large amounts of weight which is most needed on driveways and high traffic areas. Andesite pavers are also suitable for other applications like walkways, courtyards, pool areas, and just about anywhere outdoors due to their strength and durability. Andesite pavers have the ability to withstand any weather conditions.